Be an active member. Join us in political action and organizing activities. 1) Vote! Vote! Vote! If you are not registered to vote, do so as soon as possible. Be sure to vote as a Carpenter first - especially in local elections, keeping in mind that sometimes local politics is the most important kind and that many local races and measures are decided by only a handful of votes. 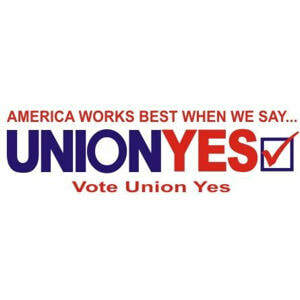 2) Attend your monthly union meetings. This is a great way to get involved and to get educated on local union issues. 3) Attend delegate and leadership training at the International Training Center in Las Vegas (all expenses paid) whenever you are offered the opportunity. 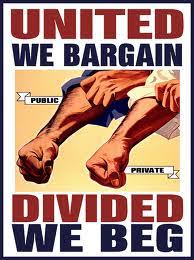 4) Attend and better yet, speak out at City Council, Planning Commission, and School Board meetings in your community to either support union construction or to oppose non-union construction which undermines our local area-standard wages and benefits. Remember, our forerunners fought very hard for those standards. We MUST defend them! 5) Never be afraid to call or email your local, county, state, or federal elected officials and lawmakers to voice your opinion and your working class perspective. Just be polite and speak from your heart. Remember that the voice of one rank and file carpenter is worth more than the voices of any number of union reps - especially if you are a constituent. 6) Last but not least - JOIN THE CIA!! Talk to any Organizer at the local for more information. Being active in the CIA is the most effective way to help the union win. 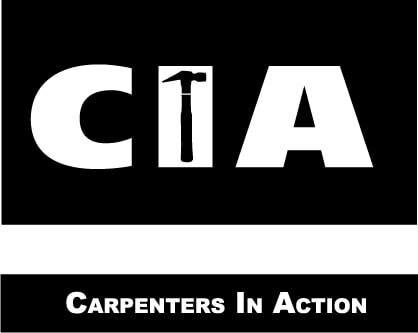 It will only cost you a little of your time but as the motto of the CIA (Carpenters In Action) states: "When we fight as one, the fight is won!" You'd be surprised at how often the job you create turns out to be your own.